When it comes to protecting your employee staff, customers and property, the stakes could not be any higher. Choosing the right security firm requires careful consideration and extensive research. 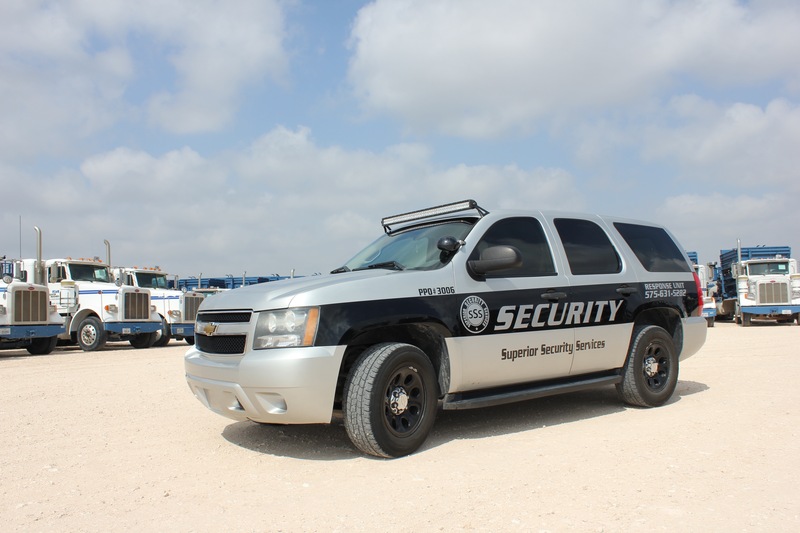 With over 35 years of experience in the security industry, Superior Security Services provides security officer solutions where our customers live and work. 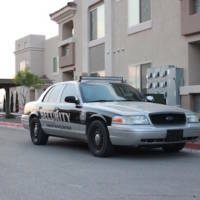 Superior Security has a reputation for providing security services of the highest quality at affordable pricing. 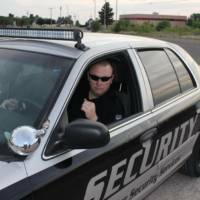 From security officers to security consulting, our security firm is the right choice to meet all your organization’s security needs. We are located in Southeastern New Mexico in the city of Hobbs. We are available to serve the surrounding areas as well. We have established an excellent reputation within the industry through our commitment to customer service and product expectations. We strive to not only meet but exceed our customer’s expectations of services. 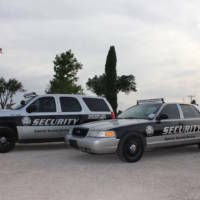 Superior Security offers both armed and unarmed security guard services available 24/7. 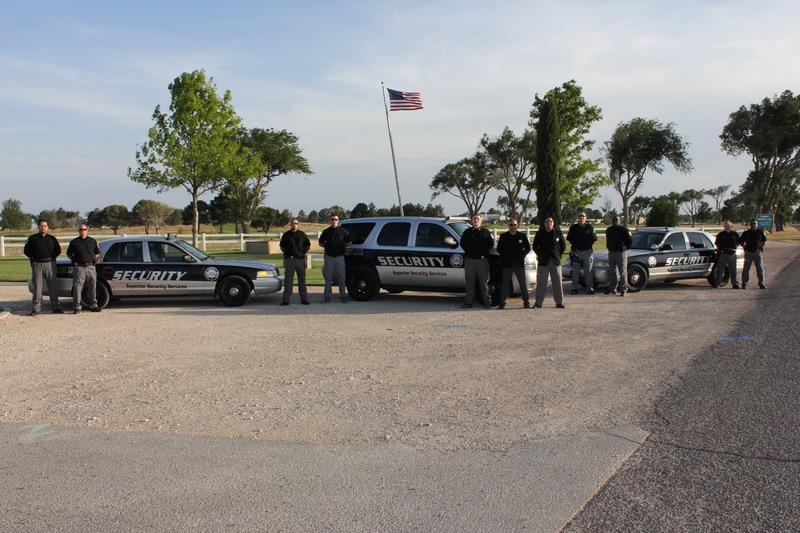 You will find our carefully recruited and selected security officers to be professional…. Security challenges tend to make-up their own hours. As a result, when our clients need us—in one capacity or the other, we are available to respond 24 hours a day, 7 days a week. Our security staff…. 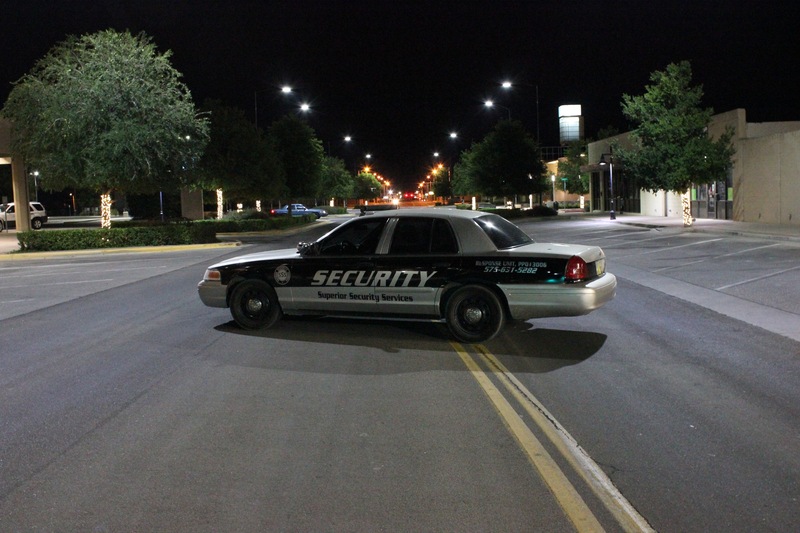 Superior Security Services offers a wide range of mobile patrol services, also known as roving or security patrols. We provide random patrol tours and upon arrival conduct site-wide….